Click here to listen to the Alessandra Steinherr episode of Beauty Full Lives. 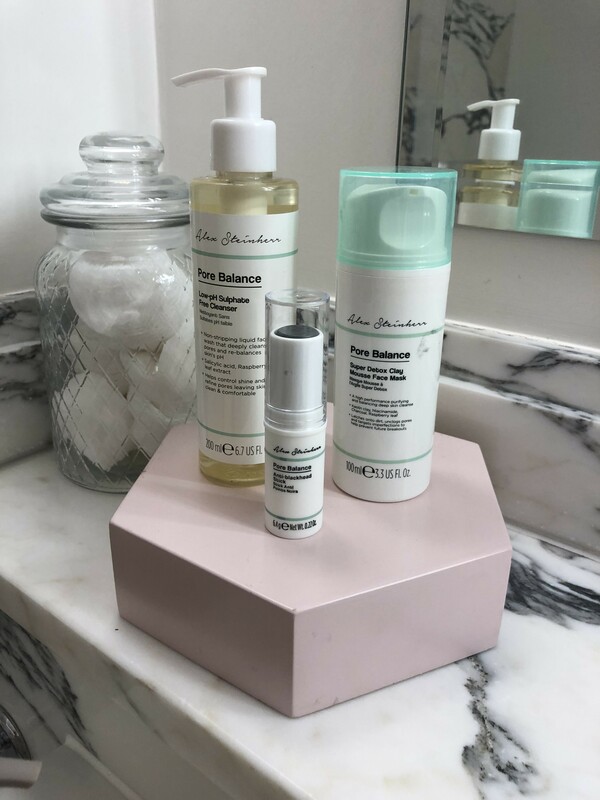 As the erstwhile Beauty Director of Glamour turned freelance beauty journalist and influencer, Alessandra Steinherr’s knowledge of beauty products is encyclopaedic. 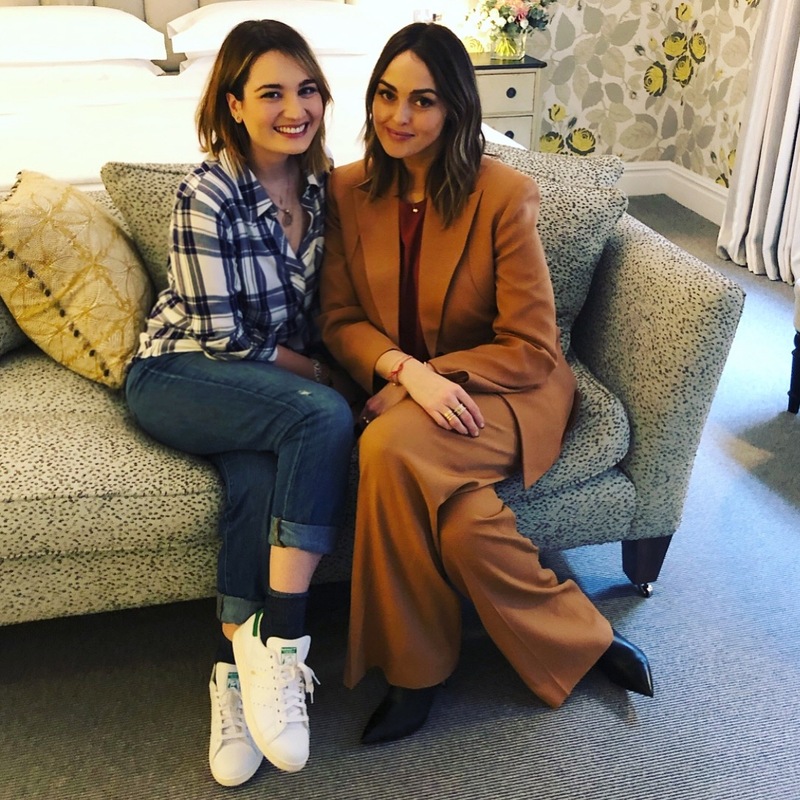 Her Alex Steinherr x Primark skincare collaboration was unsurprisingly therefore hugely successful, with the affordable products selling out repeatedly nationwide, while over on her instagram, her #SundayFacial and #AskAlex hashtags are hubs for skincare conversations. In this episode, Alex talks about her top products, how she came to have such a diverse career, and the lifestyle measures and philosophies that have set her in good stead.